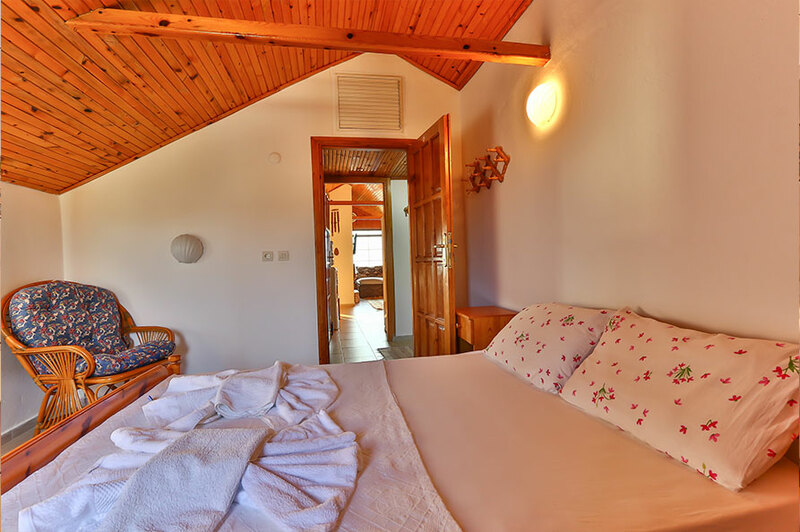 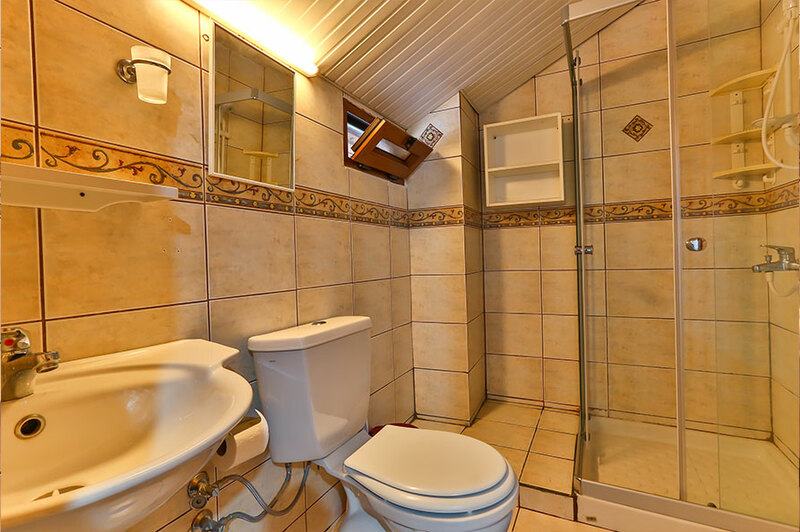 The top floor apartment includes two bedrooms with double/twin beds and own ensuites and all the contemporary conveniences, entertainment systems and facilities that are expected by discerning guests. 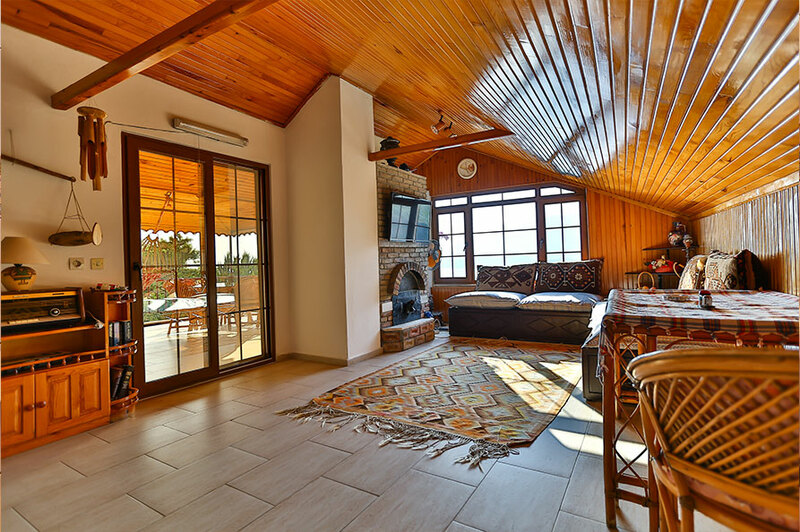 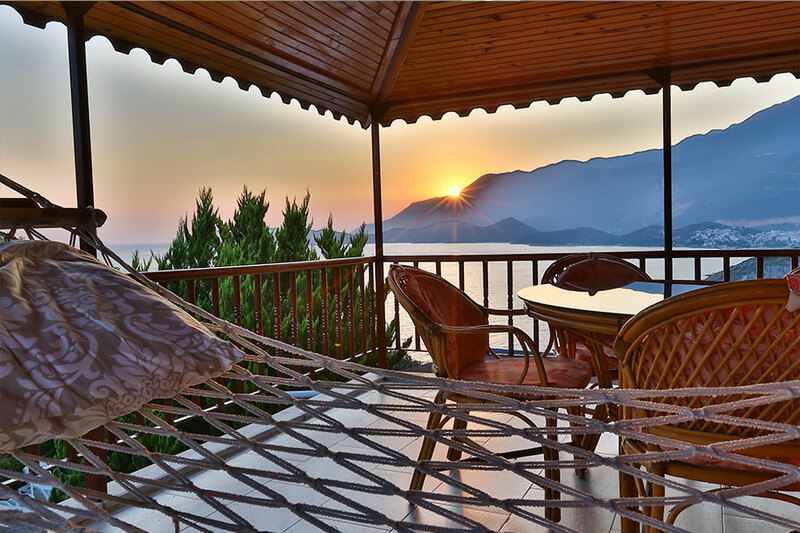 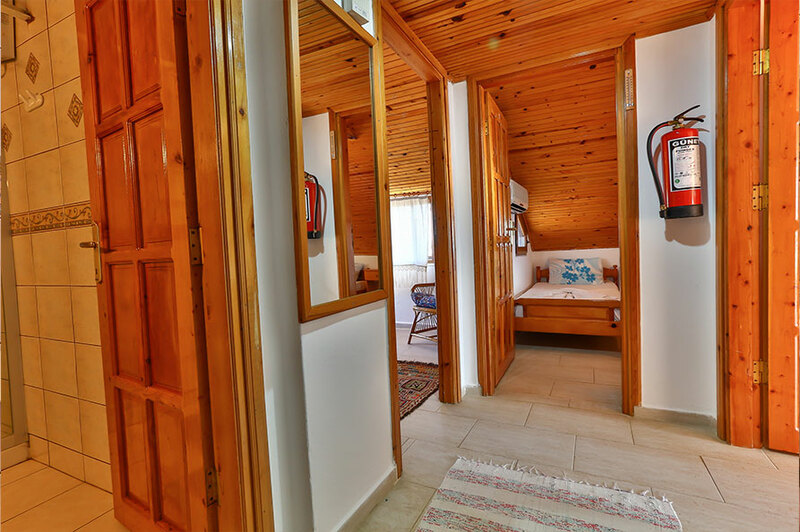 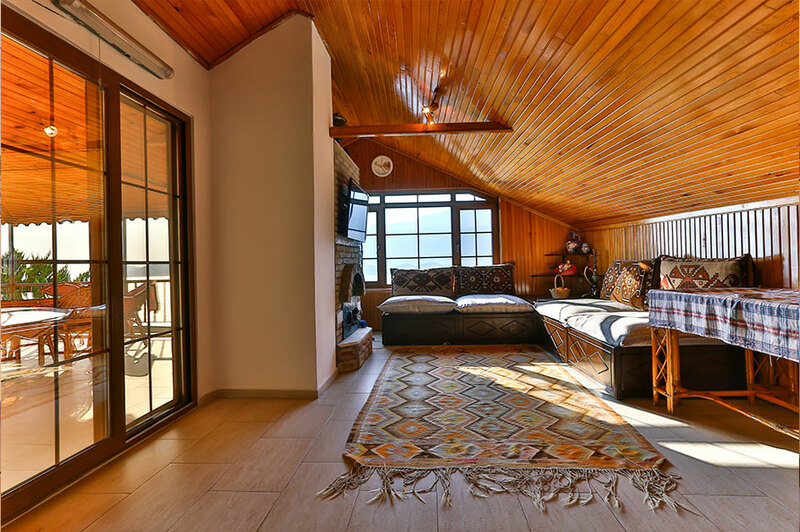 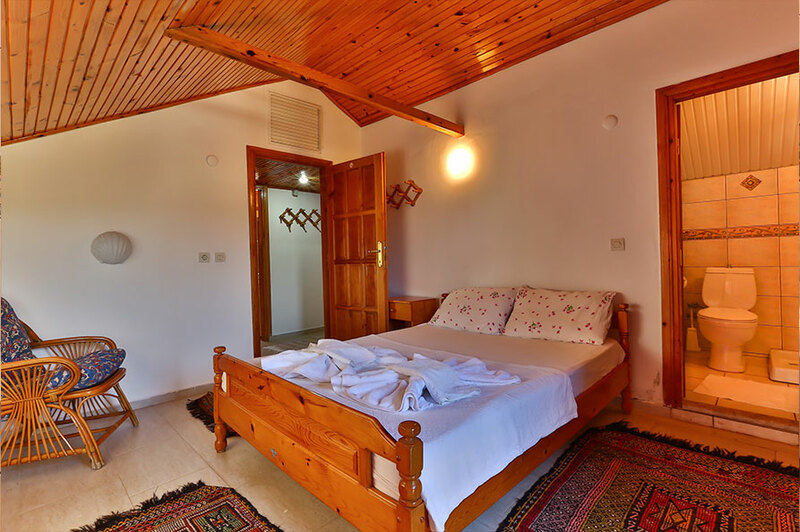 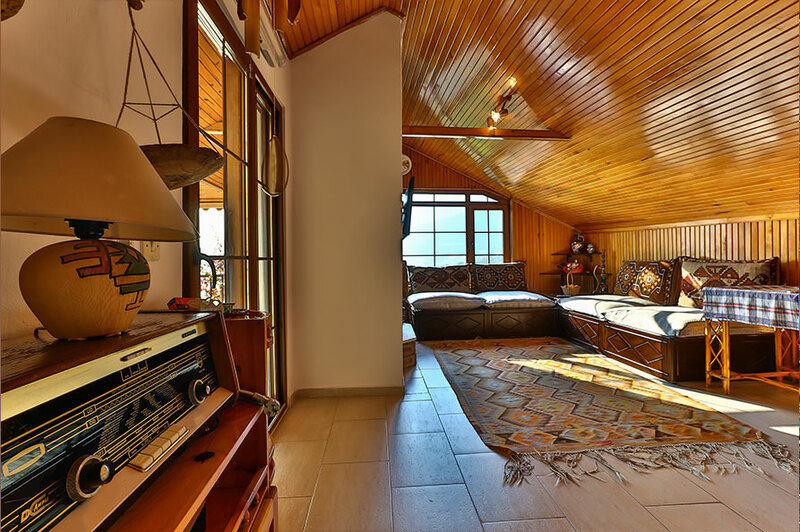 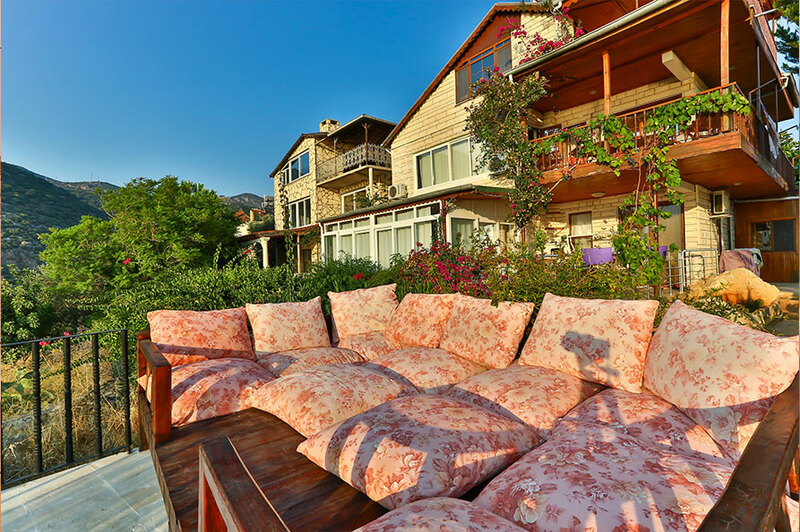 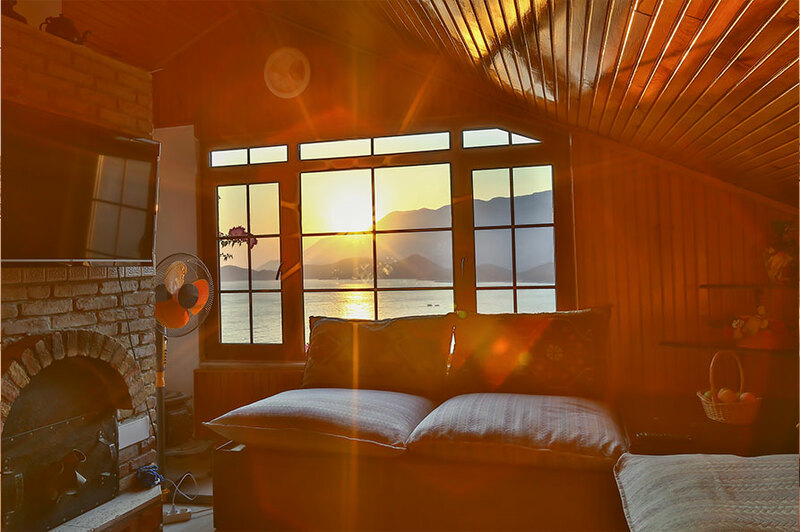 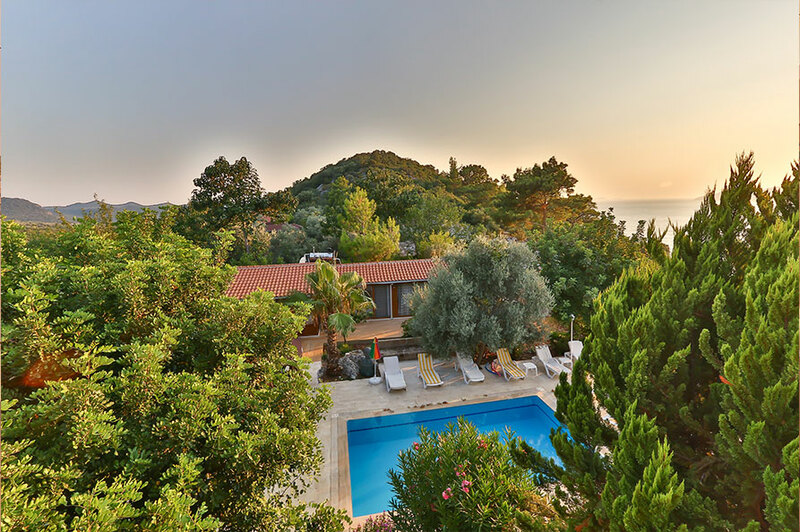 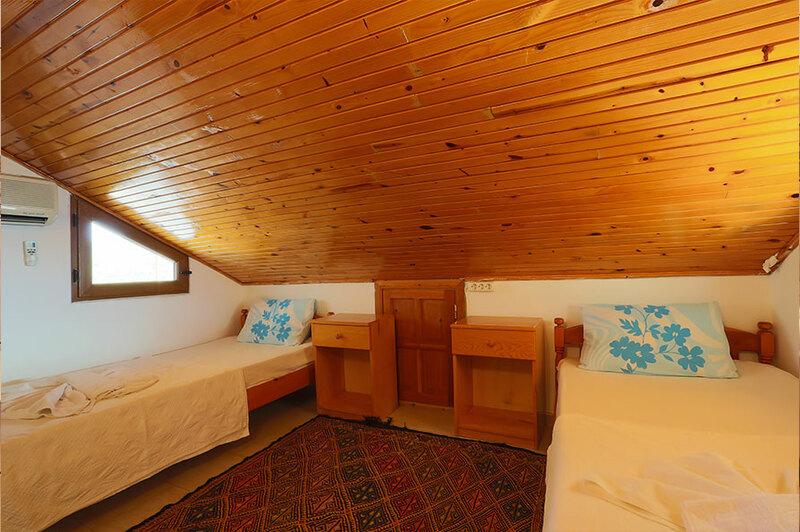 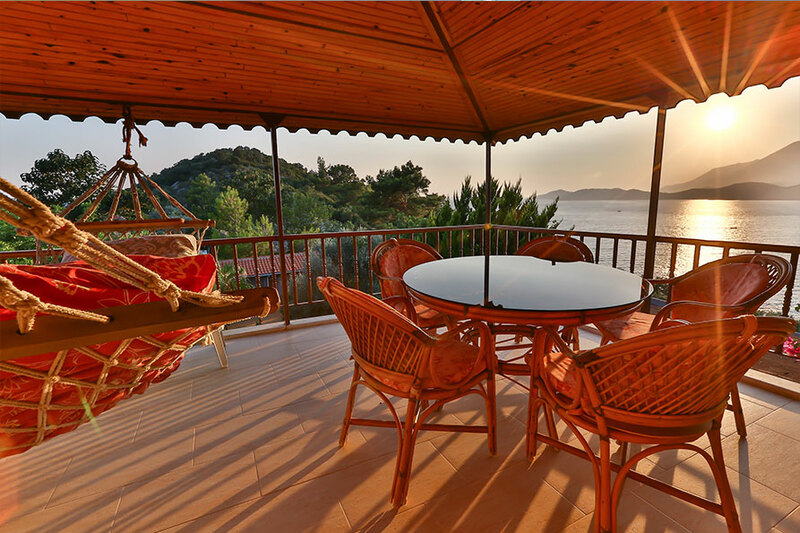 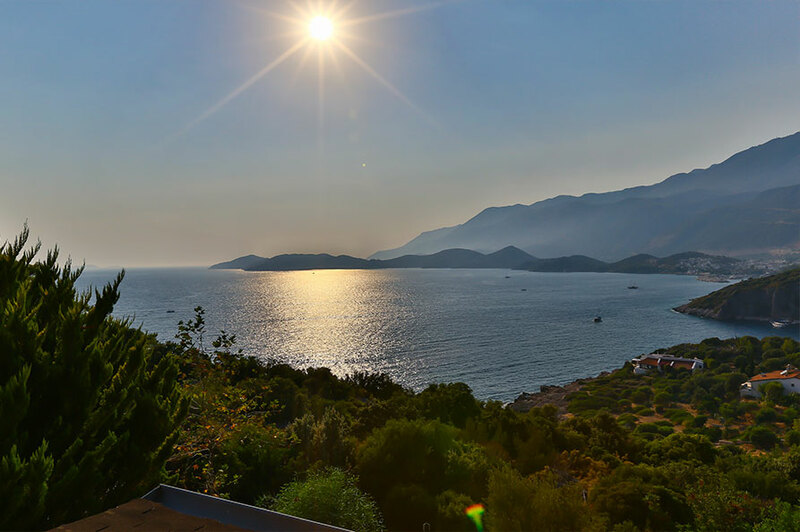 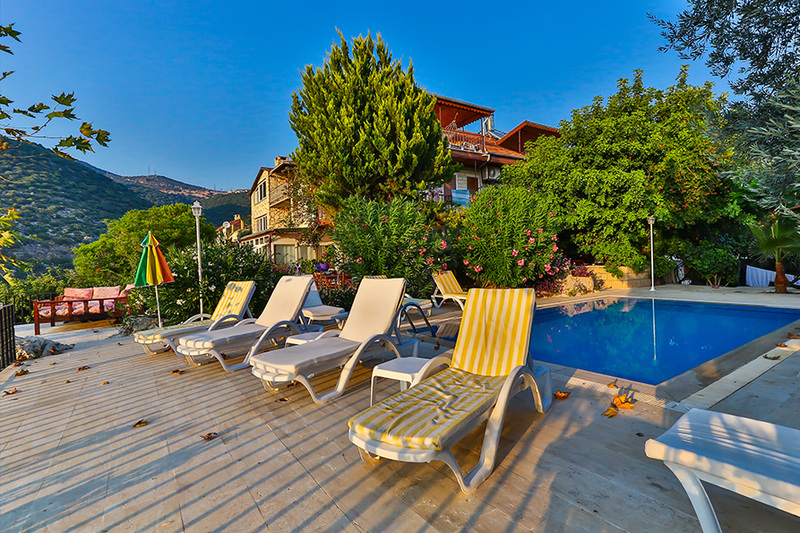 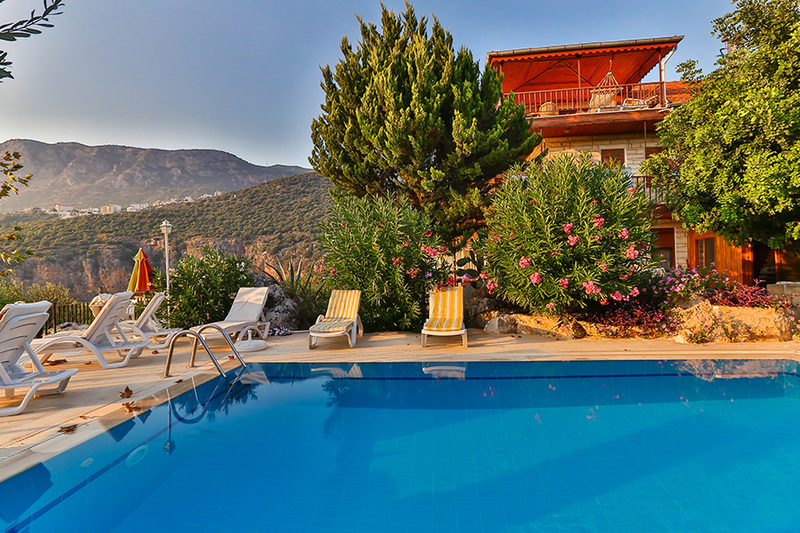 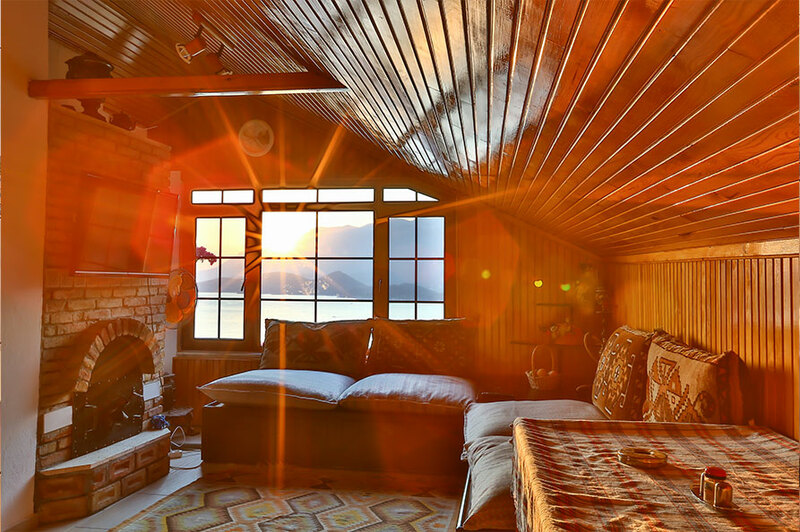 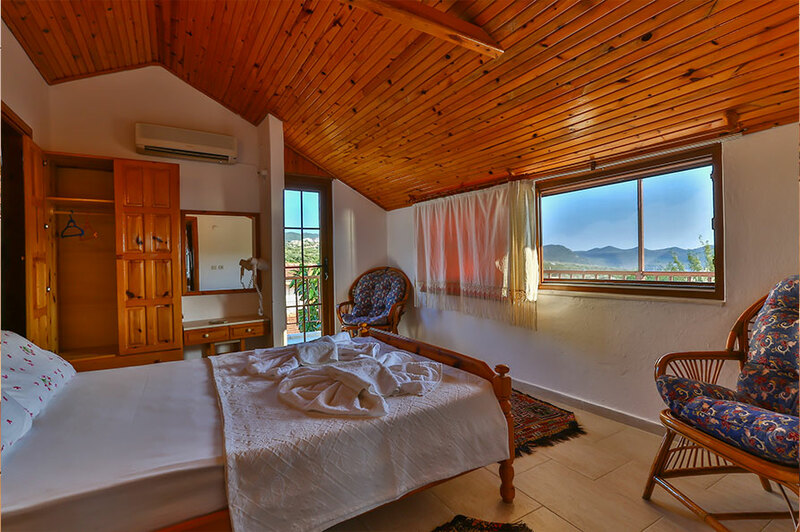 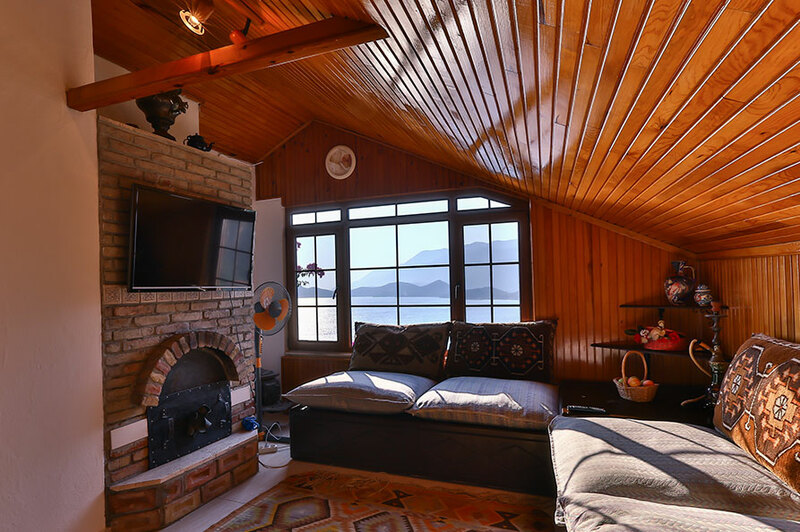 Staying at Villa Dundar will give you the opportunity to truly experience the Mediterranean Turkey lifestyle, virtually living in the home of long term residents but with the freedom and privacy of your own apartment. 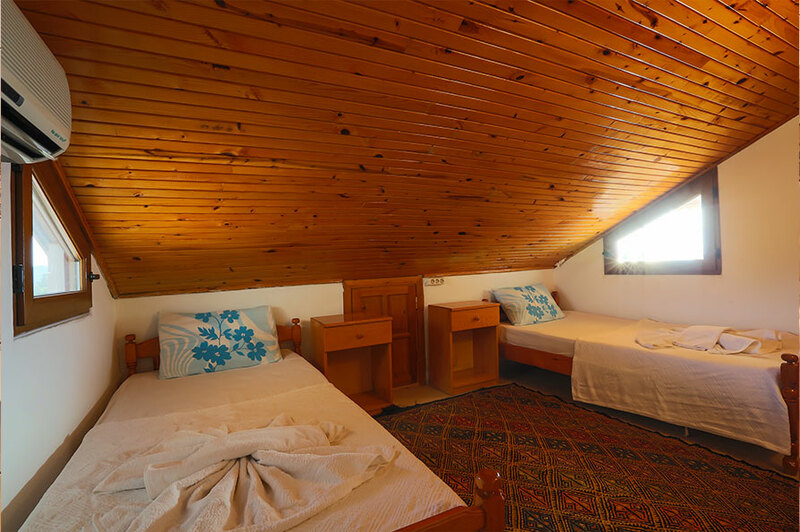 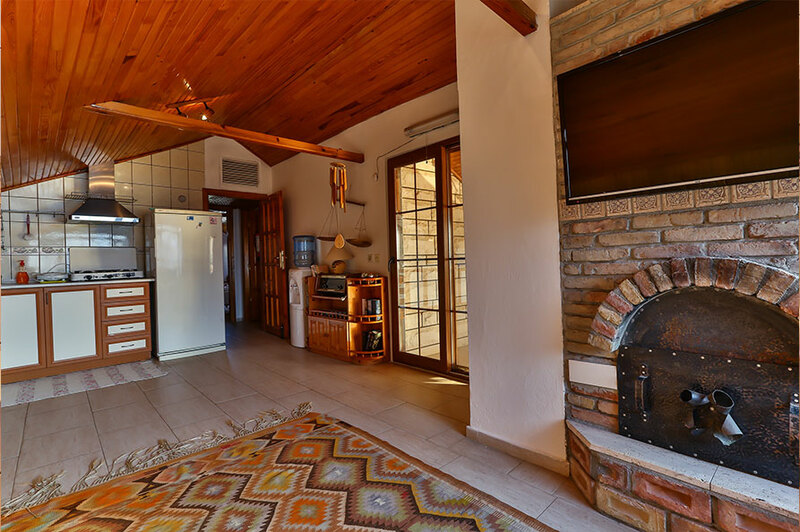 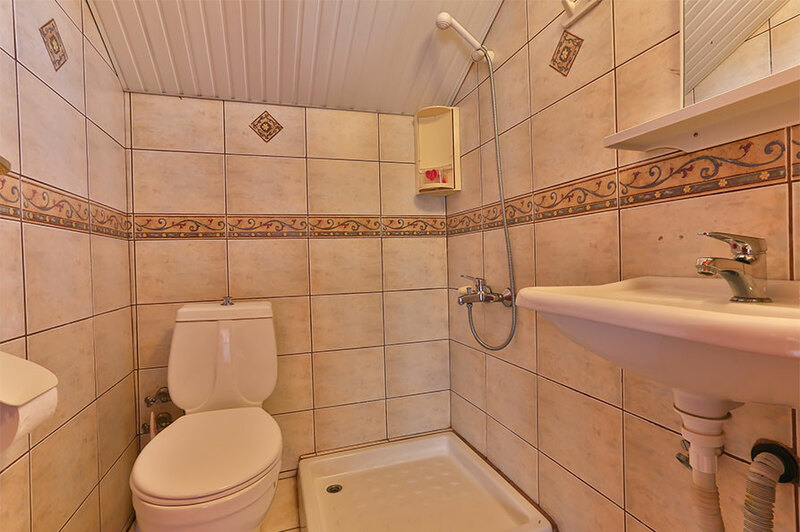 • Well-equipped kitchen, including dishwasher, so you can prepare your own meals and you can also use the barbeque located outside. 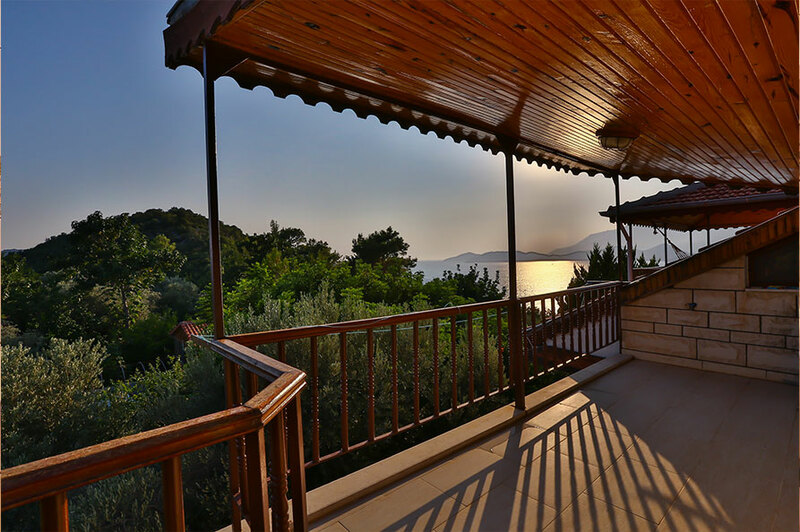 Members of the Dundar family reside are on site to assist with your requests, advise you of points of interest and excursions, recommend restaurants and shops and make your stay as enjoyable as possible.